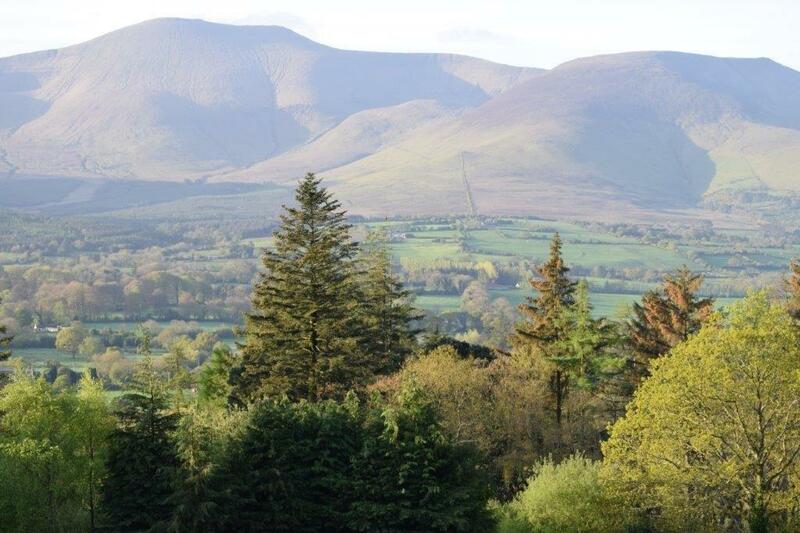 Situated on the grounds of the Hotel our Scandinavian styled Lodges are shadowed by the Galtee Mountains in the most stunning of settings. 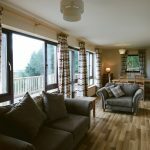 This selection of beautifully appointed Scandinavian style self-catering lodges are both distinctive and unique in the alpine surroundings of Aherlow House Hotel Tipperary. 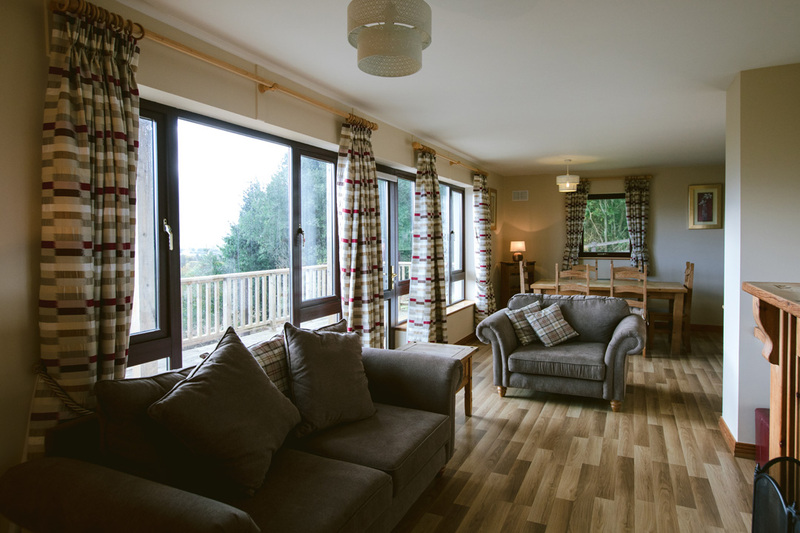 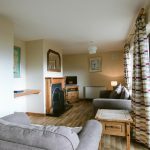 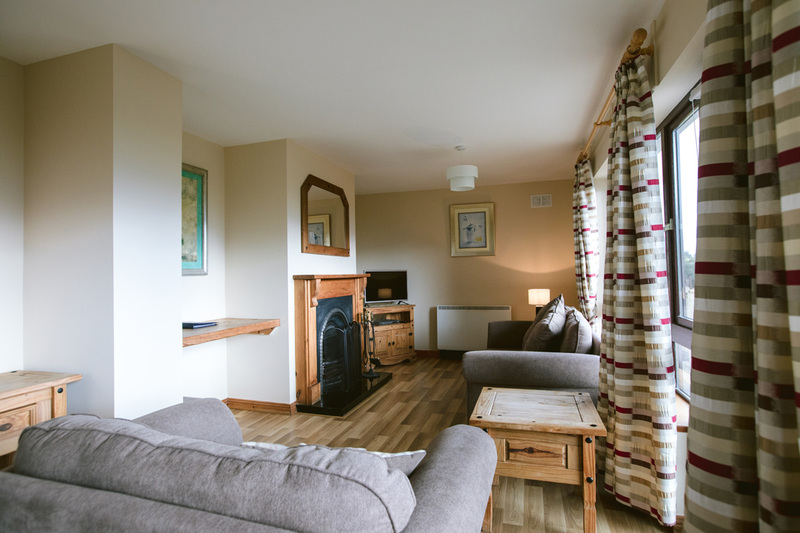 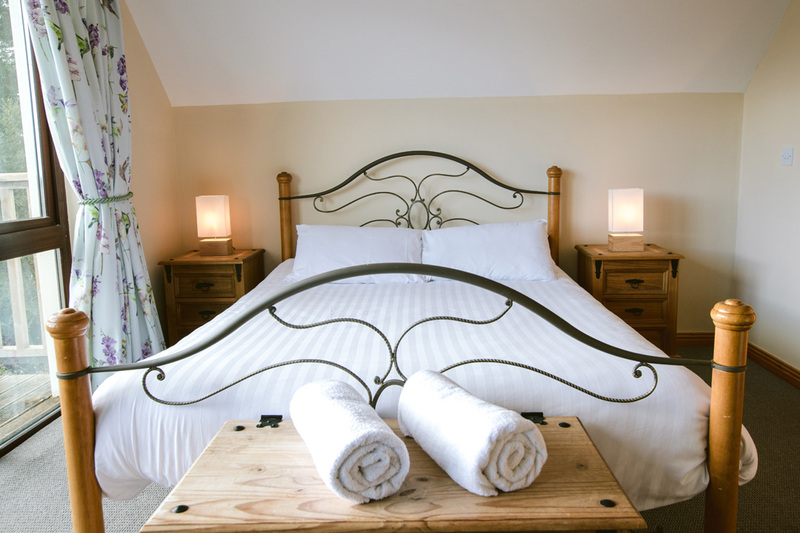 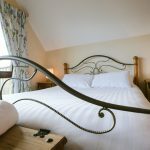 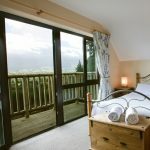 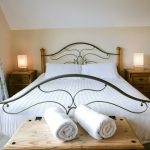 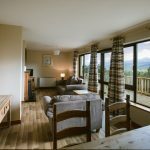 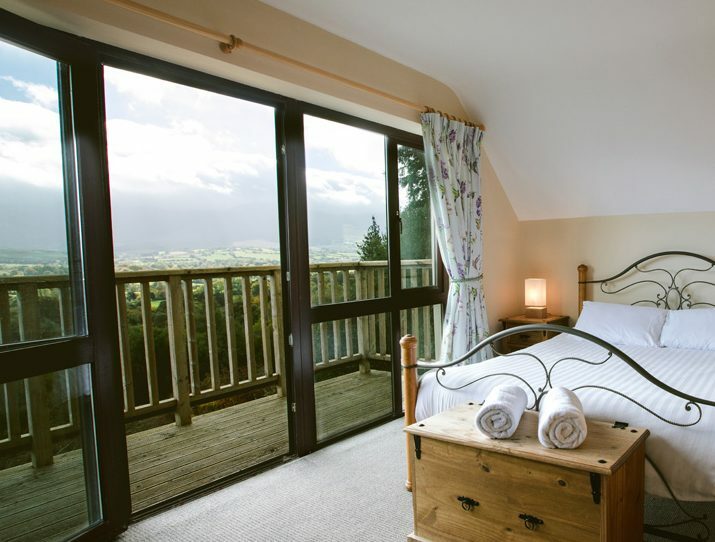 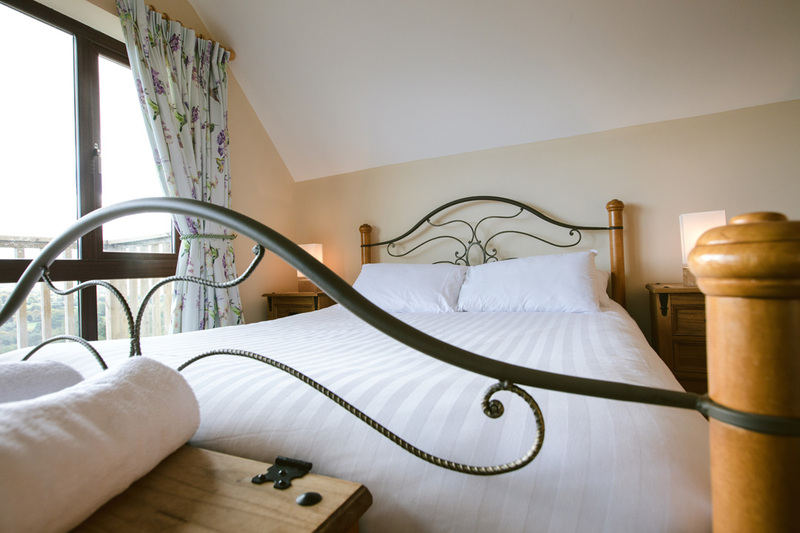 Each lodge consists of 3 bedrooms, fully equipped kitchen and living room which opens onto a beautiful decking area, perfect for a summer barbeque or snuggling up under a blanket on a winter’s night enjoying the peaceful surrounding’s of Aherlow House Hotel, Tipperary. 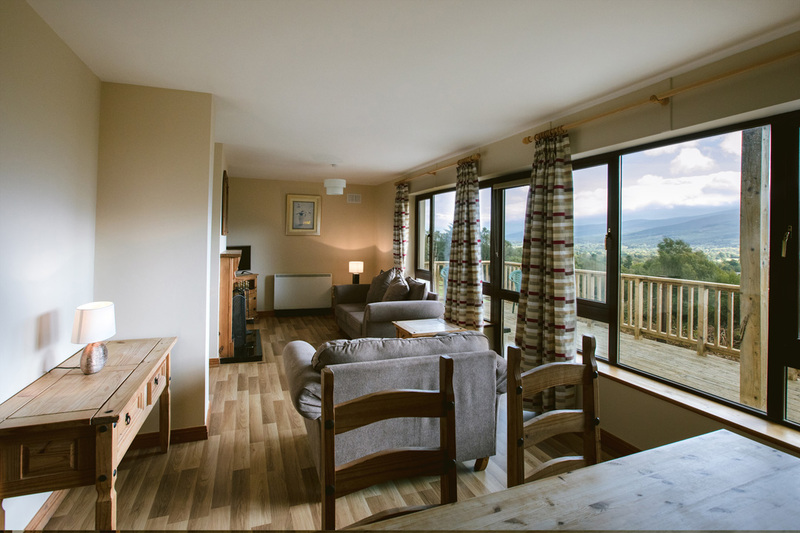 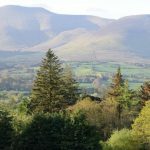 Whether you are seeking sanctuary or a gathering with friends and family the stunning lodges at Aherlow House Hotel, Tipperary is the ideal choice.